In recent years, especially since becoming vegan, I’ve tried to limit my consumerism to some degree. However, the only thing I hunt is bargains and a sale is a sale (is a sale). If I’m going to buy something I’d like to keep as much of my green as possible WHILE continuing to support green, vegan and cruelty-free brands/businesses. Deal: Up to 60% Off Select Styles AND up to 20% off of their New Collection. Deal: 20% Off Sitewide. Prices as Marked. Some of their hallmark products are vegan-friendly: Pro Filt’r Soft Matte Longwear Foundation, Match Stix Matte Skinsticks, Invisimatte Blotting Powder, Gloss Bomb Universal Lip Luminizer, and our Brushes & Tools. Brand: Juvia’s Place: Pigment Rich, WOC-owned brand. Eye Palettes are vegan-friendly. Brand: Milk Makeup: 100% vegan & cruelty-free, cult-fave make-up and skincare. 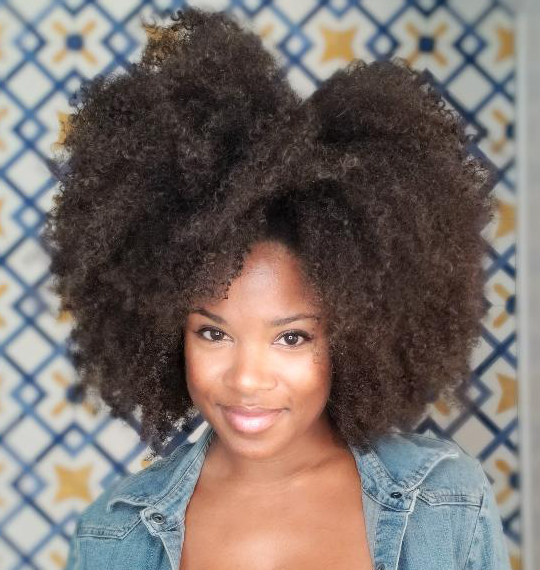 Brand: Briogeo: WOC-owned, cruelty-free, vegan haircare & treatments for all hair types.